Just as predicted by Henry Deacon back in 2006 people are starting to lose it. Here is a report on some of those incidents… Day of the Dead type stuff. 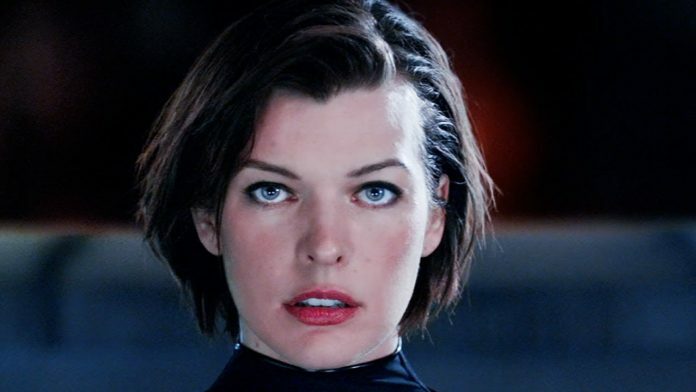 Actually, come to think of it I have just recently been thinking some people out there are reminding me of the movie RESIDENT EVIL Great movie. Very instructional for these times.